Real Deal Hurt Crème is a pure herbal rubbing cream that helps rapid recovery from bruising, strains and inflammation. Made using nine pure organic herb extracts and two essential oils in a natural base, Hurt Crème absorbs easily, leaving your skin smelling fresh and clean. When used before exercise, Hurt Crème helps to increase blood circulation, warm up muscles and prevent injury. 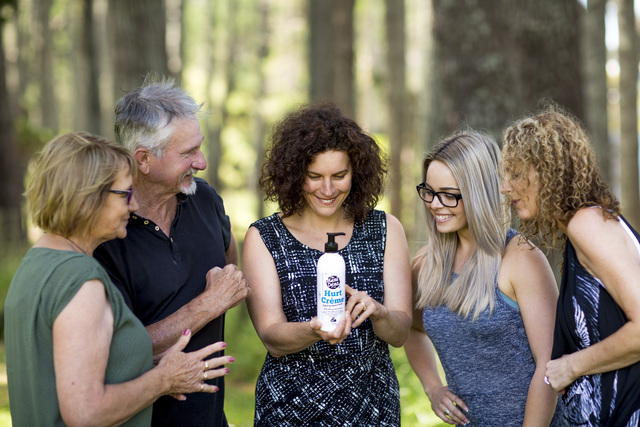 Recommended by New Zealand physios and suitable for all skin types, Hurt Crème is a gentle, effective way to look after your body — and it’s safe enough for the whole family. and contains no parabens, salicylates, sulphates or other harmful chemicals. Real Deal Hurt Crème is an allergy free, oil based product which contains nine organically produced herbs and two essential oils. Arnica, Rue, Hypericum, Plantain, Calendula, Boneset, Yarrow, Echinacea, Peppermint oil, Clove bud oil. All natural base . No other product has the same formula which has been tried and proven for over 20 years. 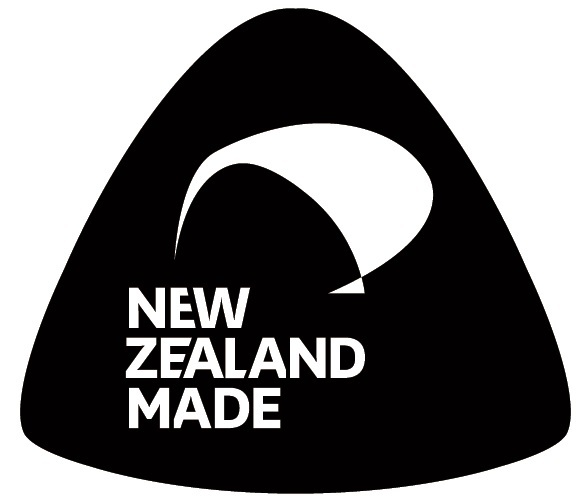 The Crème is manufactured in New Zealand and all ingredients are registered and approved. “As a consistent user of Real Deal Hurt Crème for at least the past eight years here at Taupo Physiotherapy Clinic we are very happy to endorse this product. It has been a valuable aid to our treatments helping with the resolution of bruising, strains and the relief of muscle tension. Patients always comment on the fresh clean smell coming into our rooms when the crème has been used recently”.